From comic books to summer blockbusters, all people enjoy art in some form or another. 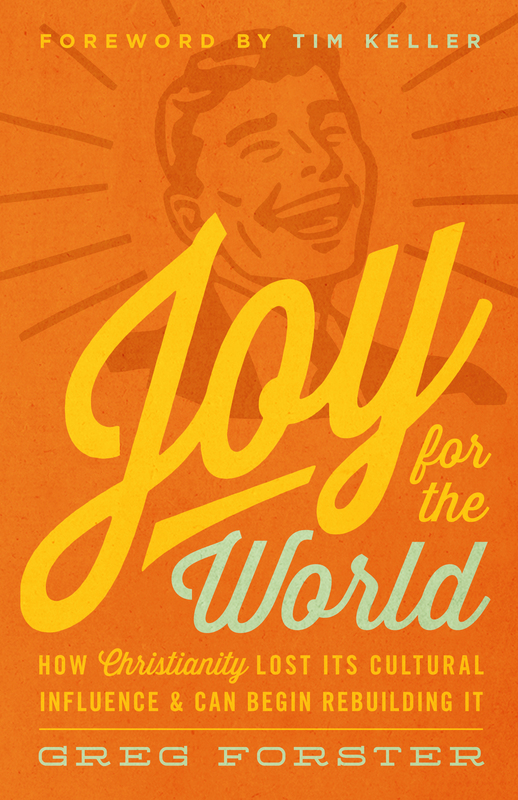 However, few of us can effectively explain why certain books, movies, and songs resonate so profoundly within us. 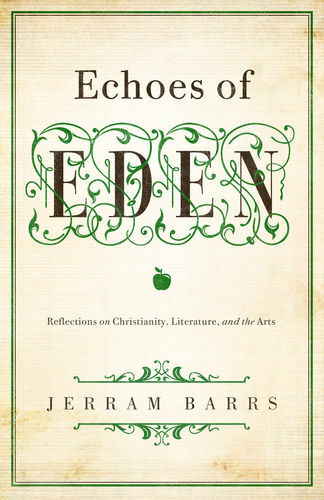 In Echoes of Eden, Jerram Barrs helps us identify the significance of artistic expression as it reflects the extraordinary creativity and unmatched beauty of the Creator God. 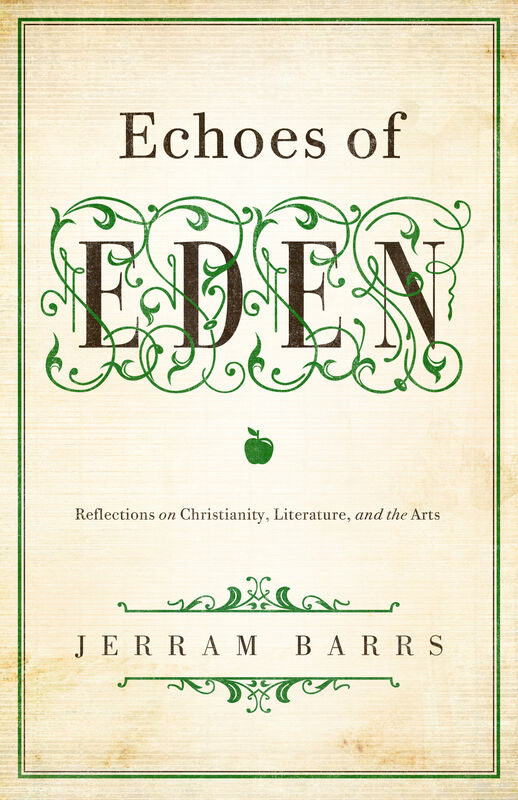 Additionally, Barrs provides the key elements for evaluating and defining great art: (1) The glory of the original creation; (2) The tragedy of the curse of sin; (3) The hope of final redemption and renewal. 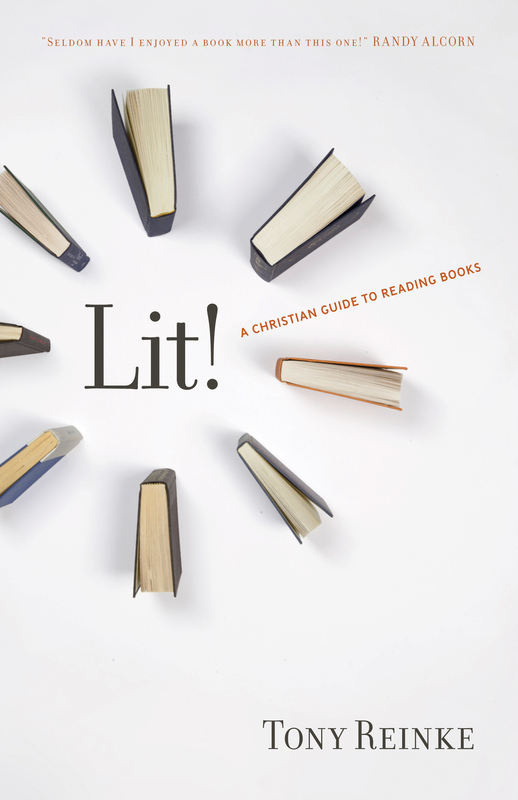 These three qualifiers are then put to the test as Barrs investigates five of the world’s most influential authors who serve as ideal case studies in the exploration of the foundations and significance of great art.